Follow all the last news from the brand and don't miss our last deals, offers and innovations. 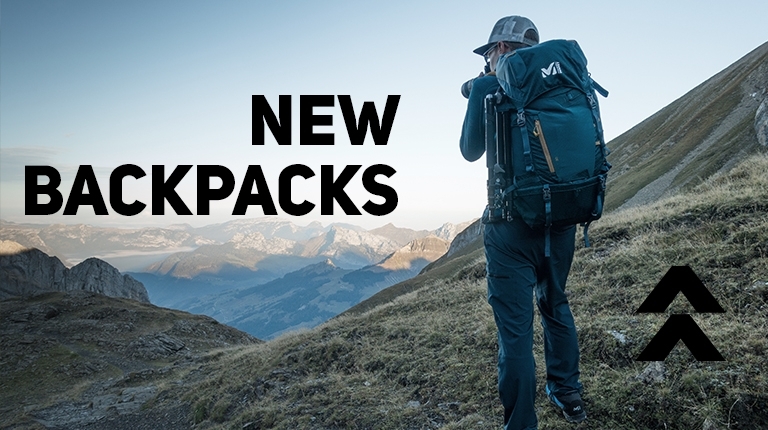 Looking to get Men Gaiterss to supplement your mountain sports gear? Discover all our products on our official online sales website! 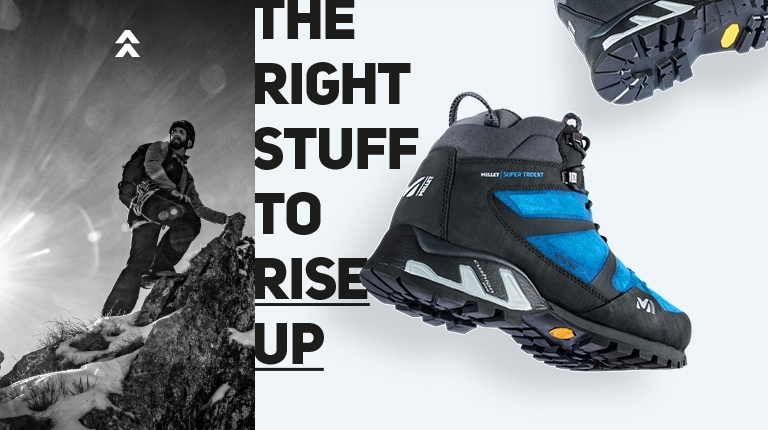 Designed in our Annecy workshops and tested in real-life conditions by mountain sports professionals, Millet Gaiterss for Men are designed to deal with any situation you’re exposed to at altitude. The Men that we manufacture meet the stringent production standards that have built our reputation: their quality dictates your wellbeing and the quality of your time up high. Whether you’re amateur, semi-pro or pro, you will find on this site the Gaiterss most likely to suit you. 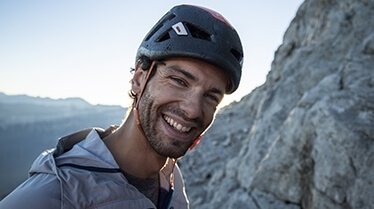 Discover the complete collection of Millet Men Gaiterss devoted to sport and adventure. Compile an outfit suited to your bodyshape thanks to a close fit that guarantees maximum comfort and freedom of movement. Whether you’re professional, amateur or semi-pro, this website provides mountain Gaiterss that suit your needs and your activity. 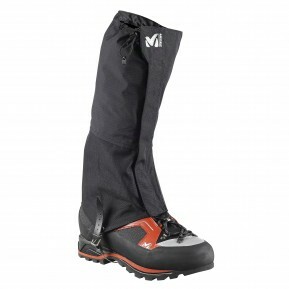 Millet Men Gaiterss are technical products engineered to deliver warmth, protection and breathability during effort. Our brand endeavors to offer dependable and innovative garments. To do this, we work relentlessly to develop new fabrics and new technologies to remain the leading manufacturer of sport Men Gaiterss . 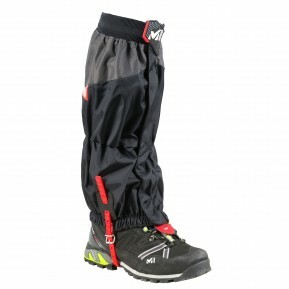 Discover here the full range of Millet Men Gaiterss available online ! 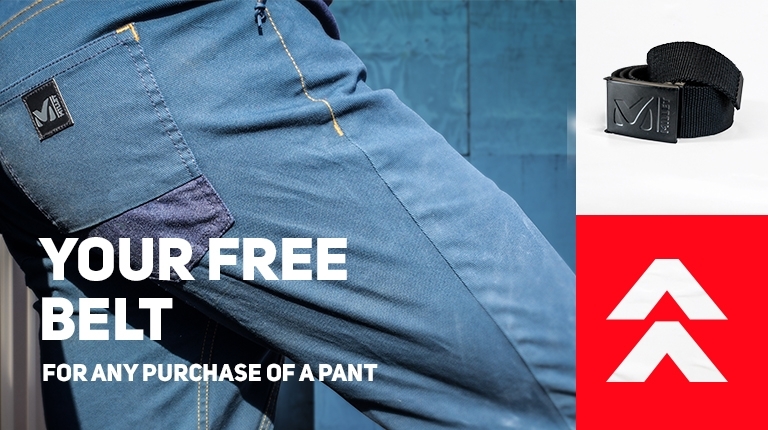 Sign up for our newsletter to receive all Millet offers. (1) Participation valid from 01/03/19 to 31/03/2019. For any purchase of a Millet product, try to win a weekend in the mountains for 2 people. Stay in half-board and day with a guide to discover the activity of your choice in mountains. Enter the draw by logging into the gaming platform http://contest.millet-mountain.com/en-winaguide. Offer not combinable with another offer. One offer per customer. 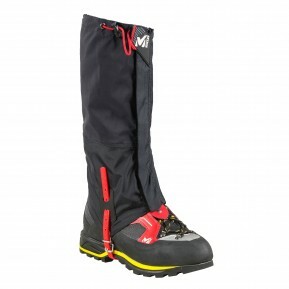 Valable in the participating stores and on the website https://www.millet-mountain.com/. Terms and conditions available via the game platform. Draw on the 4th of June 2019. Millet is a member of FEVAD (French e-commerce and mail order federation) and adheres to the values of transparency and respect for its customers.